Many entrepreneurs struggle with how to make the most out of social media. There is so much information out there. How can you make your unique voice stand out? 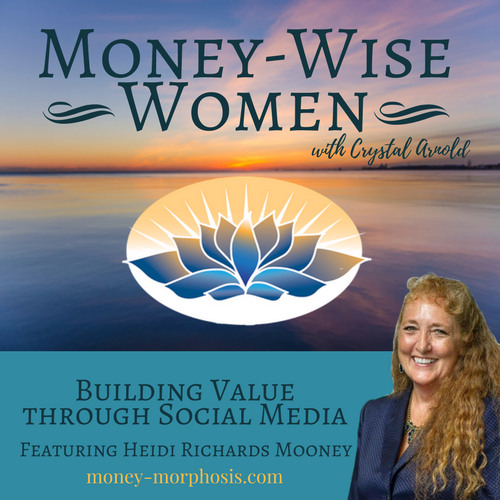 “Money-Wise Women” guest Heidi Richards Mooney shares the lessons she’s learned through decades of being an entrepreneur. Her unique approach toward marketing and using social media has made her a powerful leader and teacher. 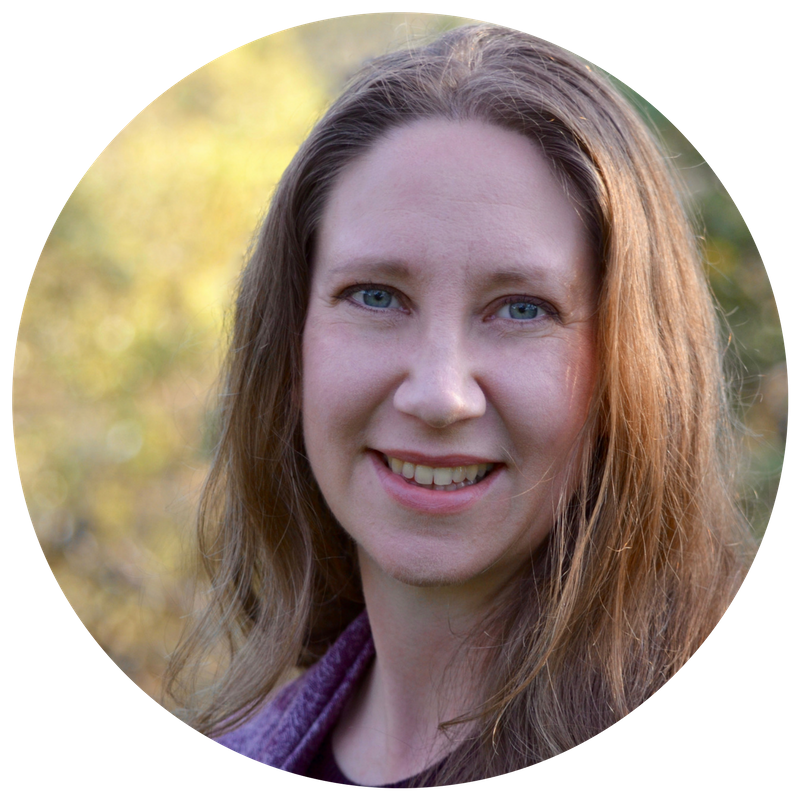 Heidi describes the constant attention needed to build strategically your online social media presence. We discuss the importance of listening with an open mind and developing engagement through understanding your audience. Do you want to have more fun with your social media presence? Download Heidi’s “Smart Marketing Calendar Planner,” a free resource to help you create your marketing plan for 2017. Use this to plan blog articles, email marketing campaigns, and social media posts. In this conversation, learn how to work smarter, not harder. Build your online presence, so you can affect greater change and attract your ideal audience. Heidi Richards Mooney is a serial entrepreneur, the author of a dozen books, and a social-media consultant and trainer. 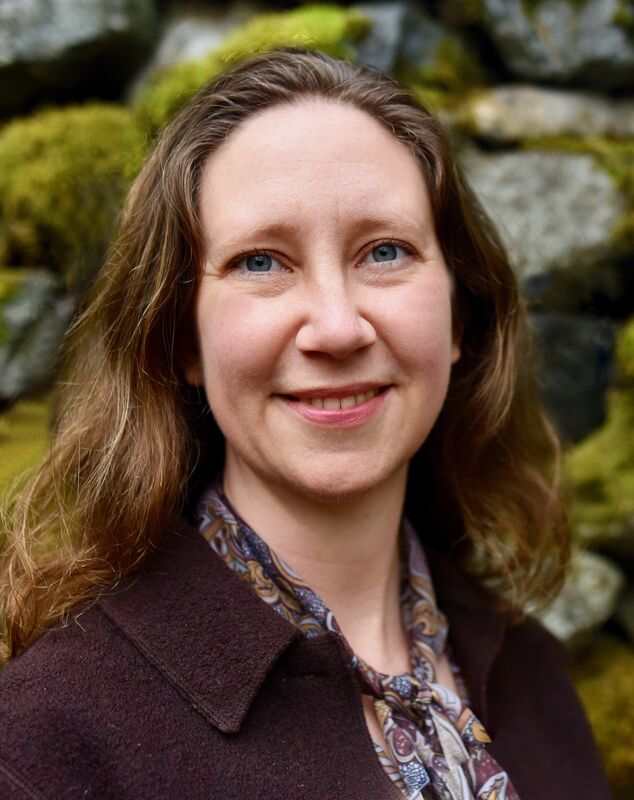 She helps small business owners make sense of social media, navigate the social web, and learn which questions to ask to get their websites, blogs, and profiles found online. As a professional speaker, Heidi shows audiences how to get their blog online, save time on social media, and maximize the internet to promote their businesses.